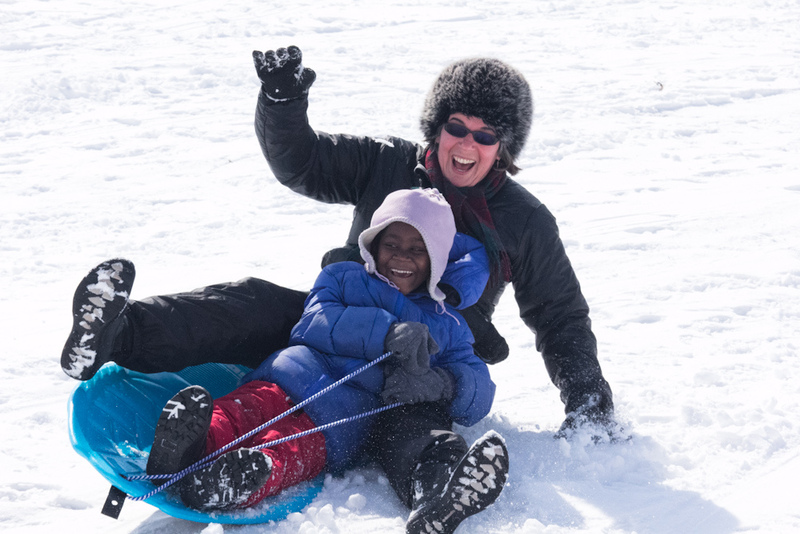 Snow on the ground and need a place to go sledding around Charlotte? Here are a few options you might want to check out the kids. Or if you are just in the mood to go sledding, who says you need kids? If you are in near Mid Charlotte, Dilworth and Myers Park area, you could check out Latta Park in Dilworth or the hill behind St. Patrick’s Cathedral in Dilworth and Cordelia Park in NoDa has a huge hill to sled down. Freedom Park is also a great choice. 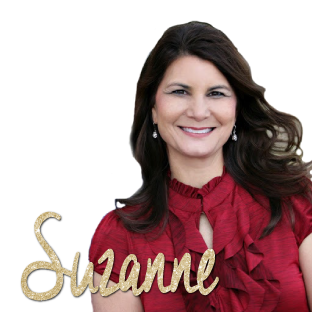 If you’re near South Charlotte you could check out the Siskey YMCA track, Charlotte Latin School, and the golf course at Raintree Country Club. 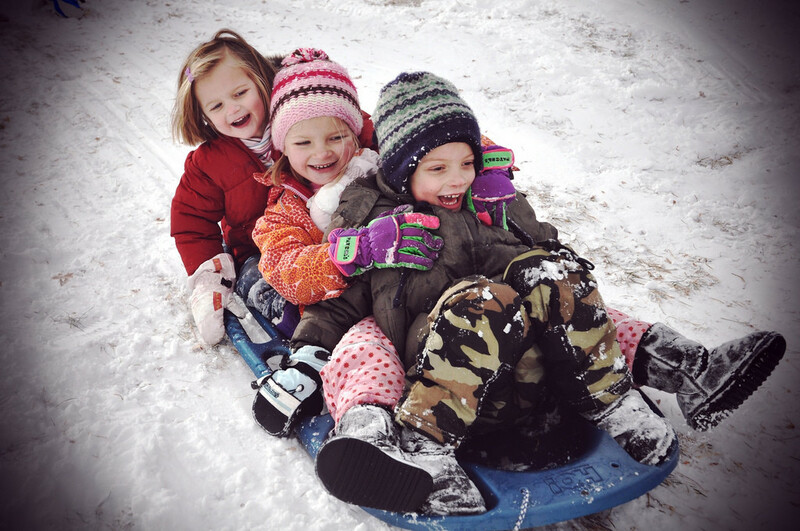 If North Charlotte, is more your thing head over to either UNCC (near the basketball arena) or to the Highland Creek Golf Course, there are plenty of hills and open space for your kids to sled. Also, there are also a few hills over by Mallard Creek Elementary School, Huntersville Athletic Park and also around the Wachovia/Wells Fargo complex. When these local hills aren’t enough anymore you can always head up to Beech Mountain Resort. They have an average of 90″ of snow a year and children 12 and under sled for free. If you have any other suggests of where to go sledding around Charlotte, please let us know.